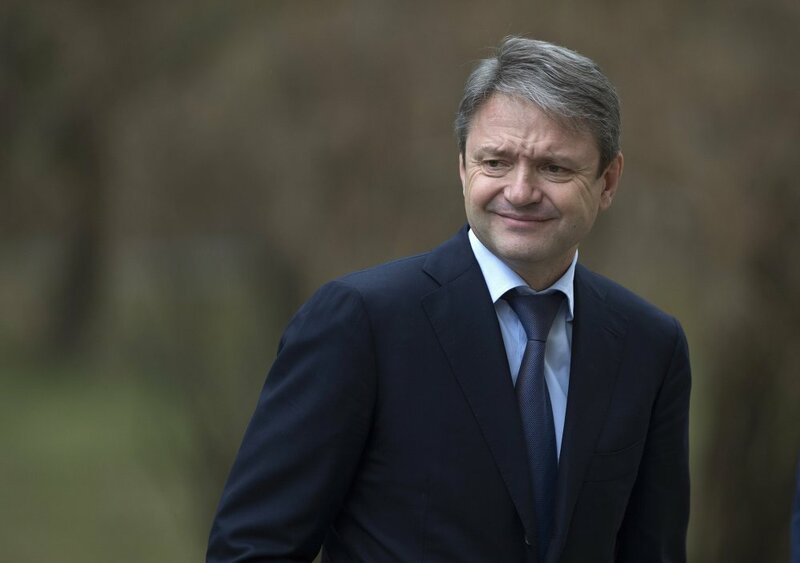 MOSCOW (Sputnik) – Head of Russia's agricultural watchdog Rosselkhoznadzor proposed earlier in the day to destroy adulterated food produced in Russia at the expense of manufacturers and retailers who sell it. 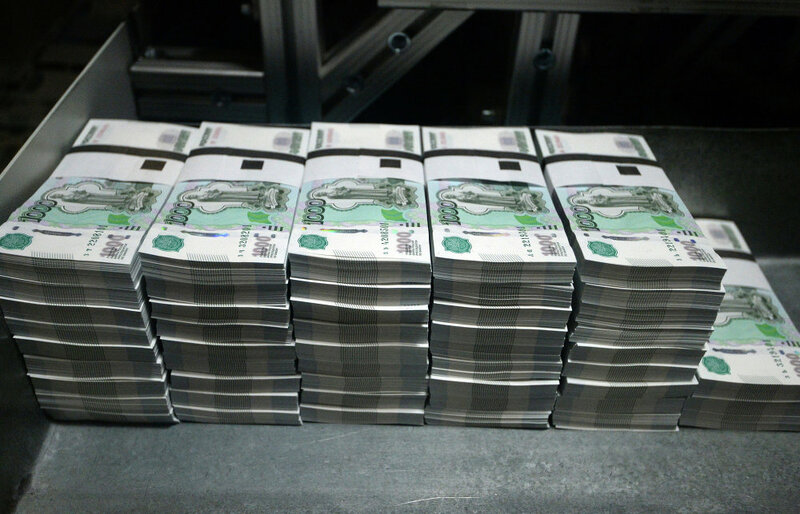 MOSCOW (Sputnik) – Russia’s consumer price index has shown zero-rate growth for the third week in a row ending on August 10, the Russian state statistics service said Wednesday. The Russian company Tetis Pro is set to deliver five advanced Marlin-350 remote controlled unmanned submersibles to the Russian Navy by 2016. 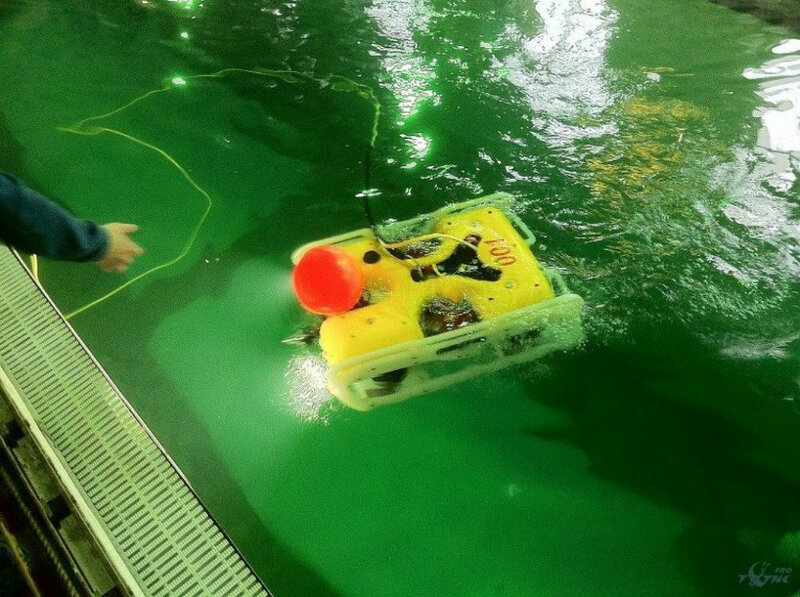 The vehicles are set to substitute British-made Tiger remote-controlled vehicles, which are used for search and rescue underwater operations. 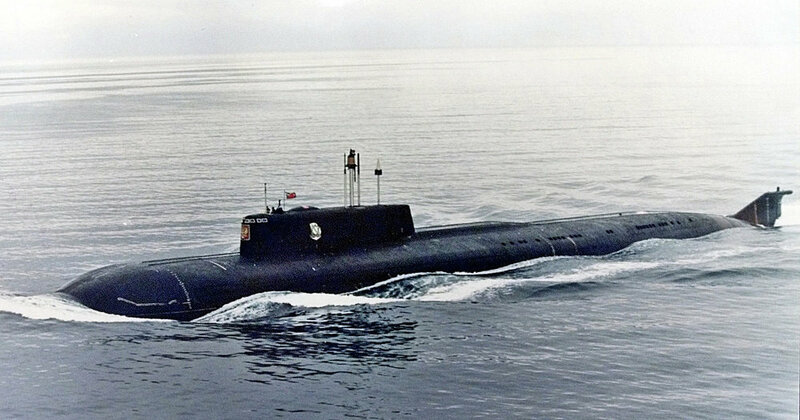 The Kursk, one of Russia's largest and most advanced cruise missile submarines, was crippled and sank following an explosion of one of its onboard torpedoes during a naval exercise.